Did you have your tax preparer look at your returns for the last few years? It’s a good idea for taxpayers to review their returns every year. In many cases the review may reveal missed credits and deductions taxpayers may be entitled to that ultimately give them a bigger tax refund. This past tax season I reviewed the last three tax returns for one of my clients. In the end, she was grateful I did. Not only had she done her own tax returns without knowing all of the educational credits she was entitled to but she also received bad advice from a co-worker about the number of exemptions/allowances to claim on her paycheck. She did take some of the educational credits she was entitled to but because she didn’t realize the true extent (and calculation) of the tax law and credit available, she didn’t take the full credit. The review I did revealed that extra unclaimed credit and resulted in her owing the IRS $300 instead of $1900. A huge difference, especially considering she hadn’t started to pay those taxes because she didn’t have the money. We also fixed the number of exemptions/allowances on her paycheck based on her circumstances. After going through this review process my client realized that filing taxes was not simply “plugging numbers into a computer.” She realized that she was good at her job but when it came to tax law and taking advantage of all the credits and deductions she was entitled to, she needed an expert. She also helped the effort by telling me everything that happened in her financial life over the past three years, no matter how small the event may have seemed. 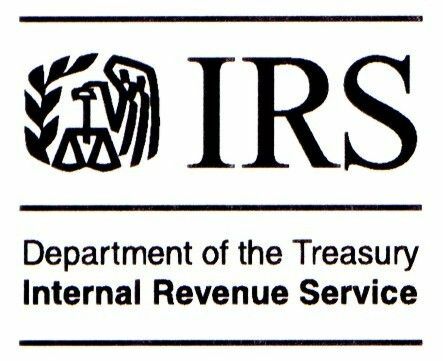 This was important because given the complexity of the American population; the IRS has built in a number of credits and deductions to help taxpayers from different walks of life. Preparers know more about these benefits than taxpayers. 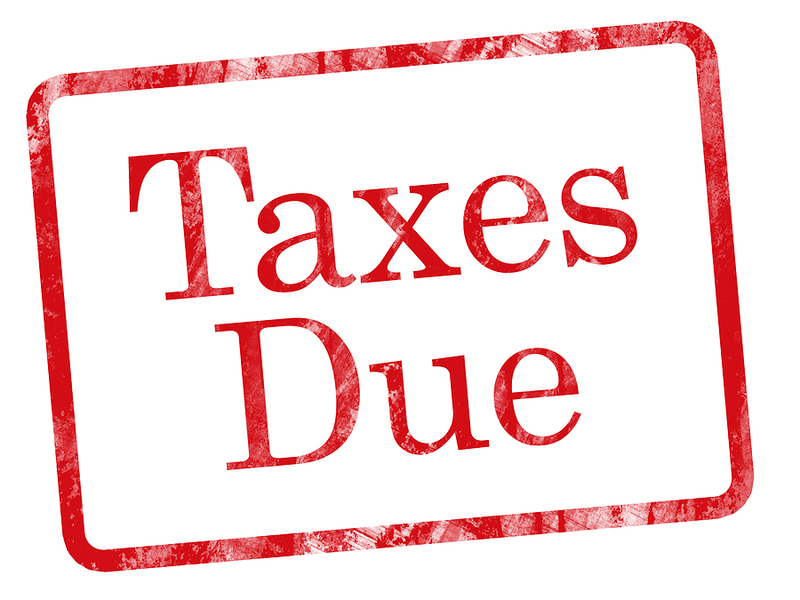 In the end for many Americans preparing taxes may seem like an easy undertaking of just plugging numbers into a computer but if they are not careful, they may be missing out on credits and deductions they are entitled to. Working with a qualified tax preparer can help ensure the right credits and deductions are taken.